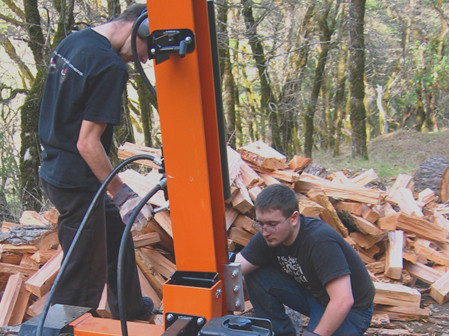 There are literally hundreds of major contributors of work, materials and equipment dating back more than 25 years. 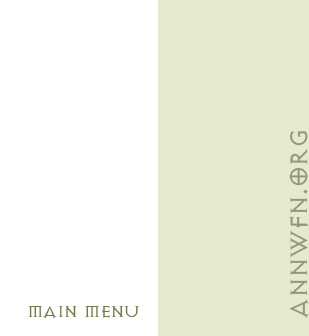 We now have a Calendar of scheduled work parties at Annwfn. If you wish to donate items to Annwfn please see the Wanted Page for a list of things that we need. If anyone would like to chronicle some of the major developments, send the text (and pictures if available) to Annwfn.